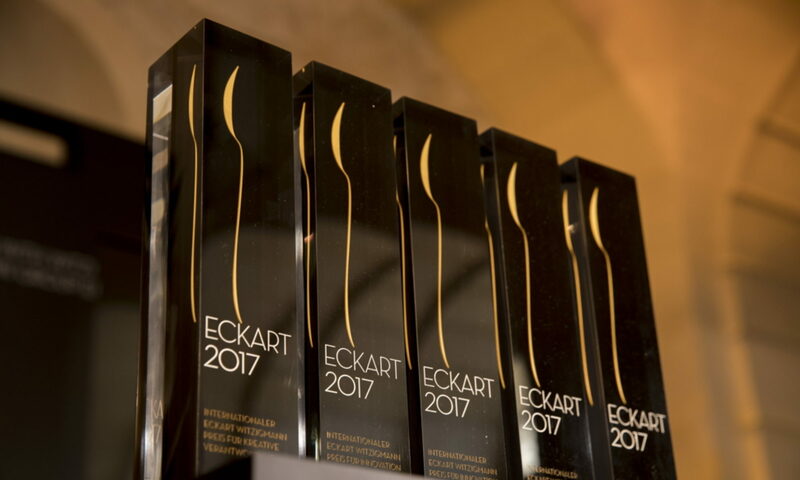 In 2015, NOMA-founder Claus Meyer receives the “ECKART 2015 for Creative Responsibility and Enjoyment”. The prize is endowed with 10.000 EUR. In Summer 2016, the Witzigmann Academy visits the award winner, who talks about his engagement in Brownsville.